We are lucky to have the knowledge and experience of Mike Bagshaw at SKEG . He will be leading trips up the coast with a chance to forage for some delicious seashore delicacies and uncover some of the fantastic fossils this coast holds. He has paddled the oceans all over the world including Orkney, British Columbia and Greenland and led expeditions off the west coast of Scotland, the Norwegian fiords and Cyprus. In 2011 he was able to bring his local Yorkshire coast to a wider audience, appearing on television, guiding celebrities around Flamborough Head (Countryfile) and Runswick Bay (Adventurer’s Guide to Britain). 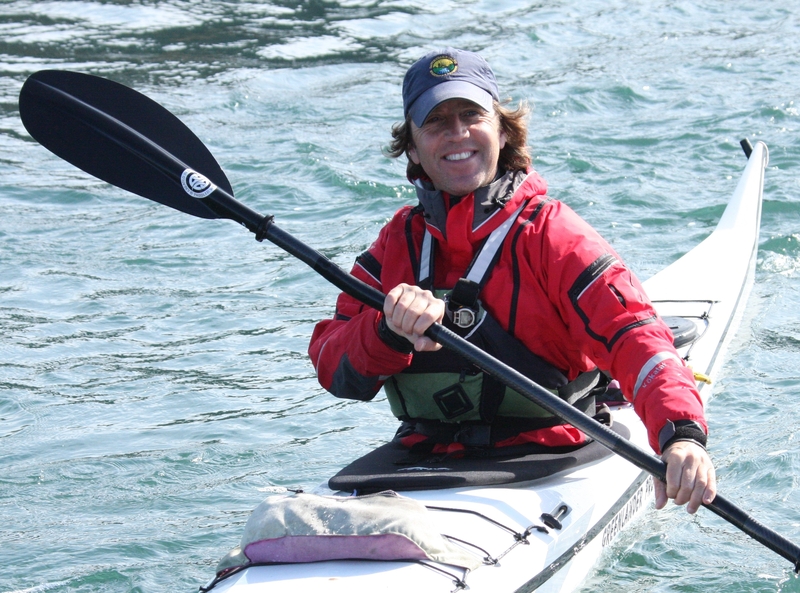 In his day job Mike teaches outdoor education, but he also writes nature columns for magazines and newspapers, often describing his sea kayaking experiences. In 2010 he had his first book published, a sustainable tourism guide to his home county, and ‘Slow North Yorkshire’ is still managing to stay out of the bargain bookshops. A chance to try out different boats , use demo kit, try out expedition equipment from tents to tea cups, stoves to sleeping bags!! Sea Kayaking expeditions take us to some of the most beautiful and envronmentally sensitive places. Although the majority of paddlers treat campsites responsibly, leaving them what we think is pristine, this workshop is an opportunity to learn the 7 principles of no trace camping . Discover how practically issues such as waste disposal and campfires can be managed. 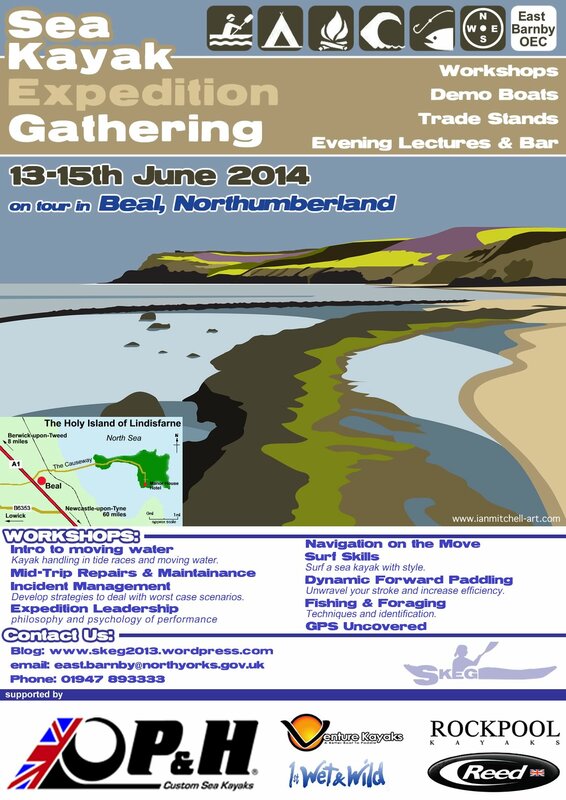 We’re very excited to announce the first Sea Kayak Expedition Gathering on the rugged North Yorkshire Coast. Over the coming weeks we will be posting details about workshops, guest coaches, demo equipment, and of course the local ale ! 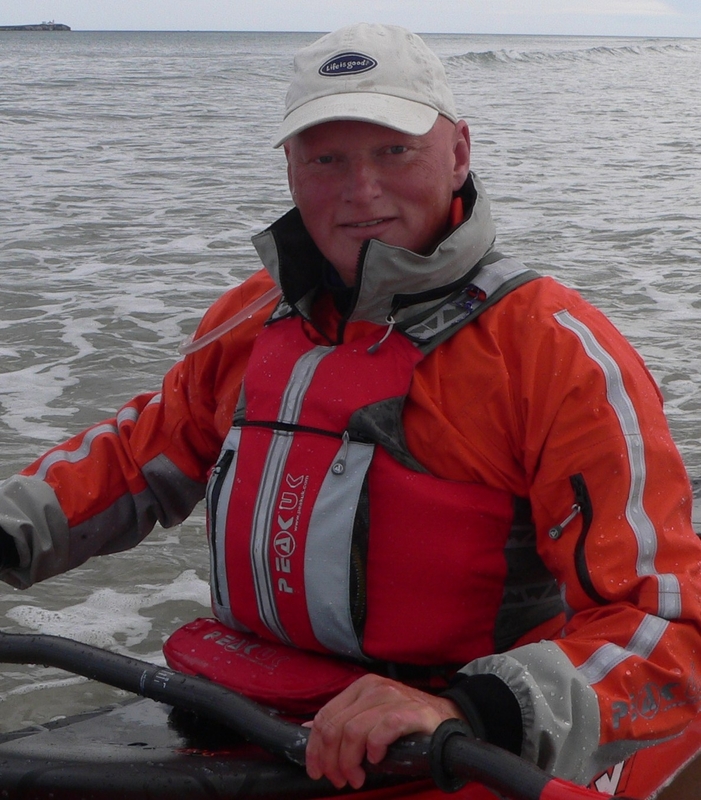 Nige Robinson was born and raised on the spectacular Pembrokeshire coastline and has been paddling and coaching for over 25 years. During that time he has collected two Level 5 coach awards (sea and surf), His love of kayaking has taken him around the world and he has coached and paddled throughout Europe, North America and Papua New Guinea. His latest adventure was a combined sea kayaking and mountaineering expedition in Greenland. When he’s not on the water he is involved in coaching development and is the chairman of the Sea Kayaking Technical Committee and has also been the Coaching Development Officer for the WCA. Other ‘dry’ projects include co-authoring ‘Sea Kayaking’ with Alun Richardson. 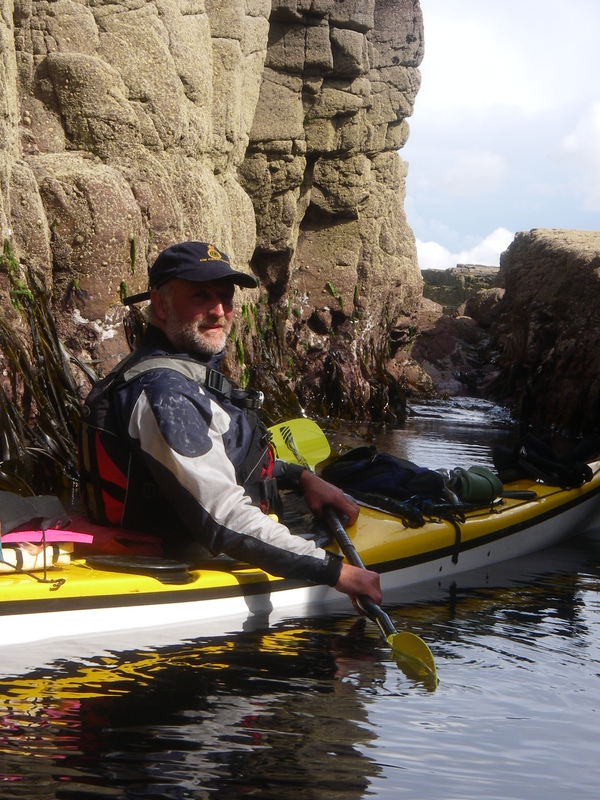 He still lives with his family in Pembrokeshire where he co-runs a successful coaching and guiding business Sea Kayak Guides.Nige is a Kokatat ambassador and sponsored by Lendal Paddles and Nigel Dennis Kayaks. Kim has been paddling for over twenty years and is a British Canoe Union (BCU) Level 5 Open Canoe Coach, a Level 5 Sea Kayak Coach and a Level 4 Inland Kayak Coach. As well as having a passion helping others to improve their own personal skills he is also a BCU Coach Educator, a UKCC BCU Level 1 and Level 2 Coach Course Director and a UKCC BCU Level 3 Core and Discipline Specific Tutor. Kim runs his own Coaching business (www.KimBull.co.uk) and his coaching is unique. He has a Degree in Sports Science and a particular interest in the application of sports psychology to paddlesport. He is a Neuro Linguistic Programming (NLP) Trainer and blends his specialist skills and experience from this area into our world of paddlesport coaching.